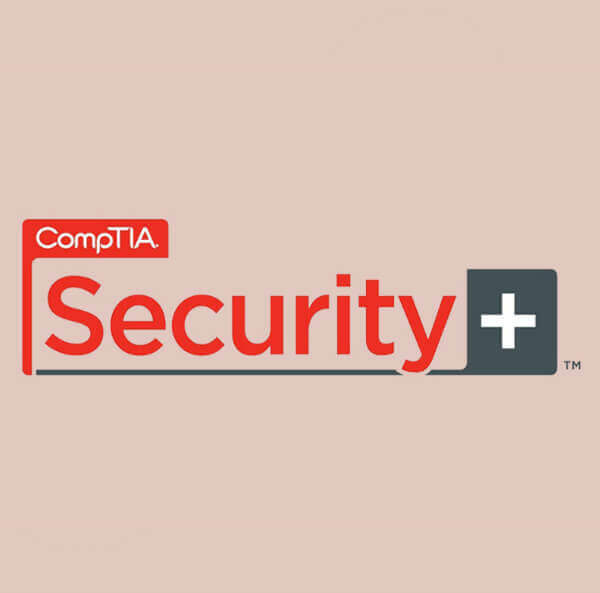 American Certifications College offers CompTIA Security+ Certification Exam – Ucertify for $115.99. 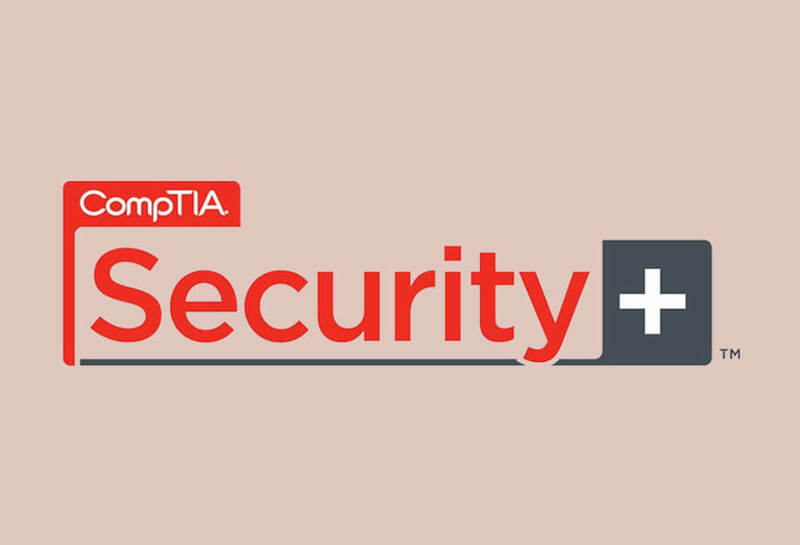 CompTIA Security+ Certification is one of the most sought and leading vendor-neutral certification for security professionals. 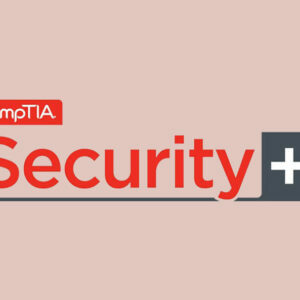 For interested individuals, American Certifications College offers CompTIA Security+ Certification Exam – Ucertify currently priced at $115.99. It will provide a set of information that will help you select products designed to guide you across the information security fundamental concepts and prepare you for the Security+ certification exam. You will get the chance to learn about the common security threats, weaknesses and vulnerabilities, as well as security tools and methods which includes sniffers, active and passive responses, and IDSs.